We are just three short weeks away from the first day of summer camp! 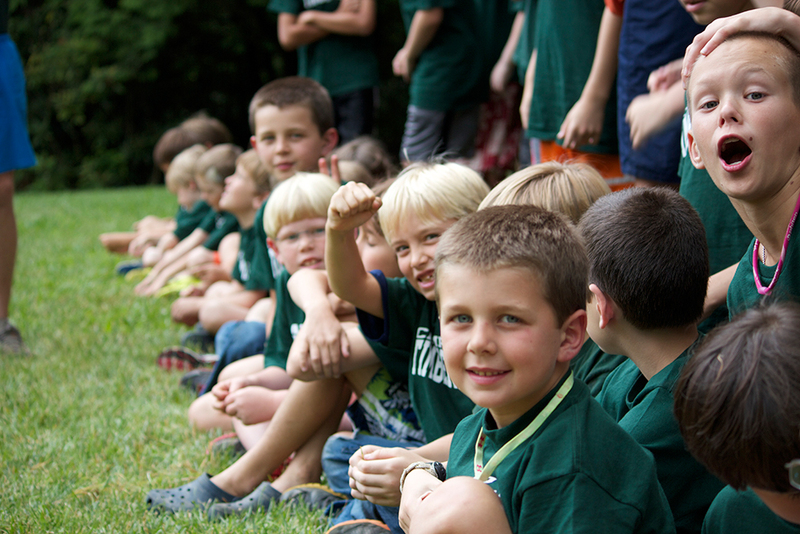 Here at Camp Timberlake, we hope you are just as excited for this summer as we are! 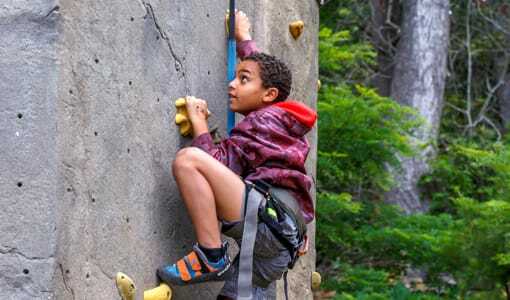 Now, to help you get ready, we have come up with a few short tips to assist in packing for summer camp near Virginia. Follow these tips to make packing a less stressful process this year! 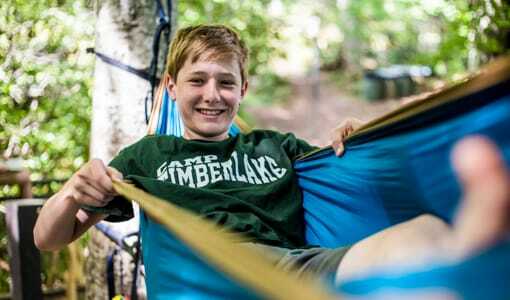 Start off with a summer camp packing list. 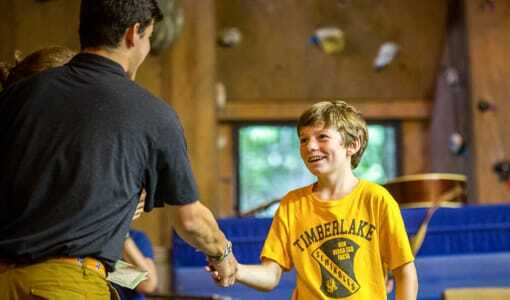 Camp Timberlake has made a list for you that should be in your camper packet. This list has every item that our summer camp staff thinks is necessary for the summer at Camp Timberlake. We list any items that would be needed for a typical day at summer camp as well as summer camp trips. Then LABEL! Labeling is very important because it reduces confusion on laundry day as well as a trip to the lost and found. Many of our camper’s parents use iron on labels and permanent laundry markers and they definitely get the job done. Involve your son. 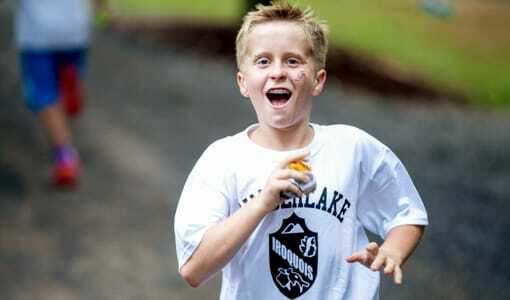 Include him in the packing so he knows what exactly he will have at summer camp. 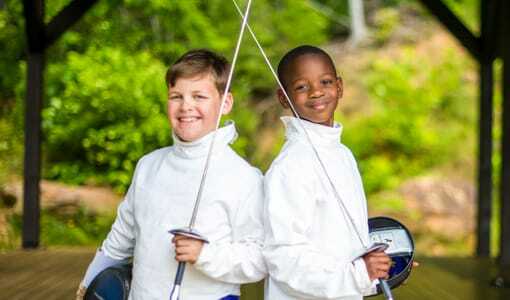 Next, find out what summer camp activities your son will be taking part in. Will he need equipment? Camps will often supply campers with equipment but if your son would like to bring his own, find out if it’s allowed and label it. Don’t pack any cell phones because they are not allowed! Lastly, consider investing in a trunk. This is an easy and portable way to bring everything to camp. Look around and find one that is trusted because your son will live out of it and use it for summers to come! Now get packing! 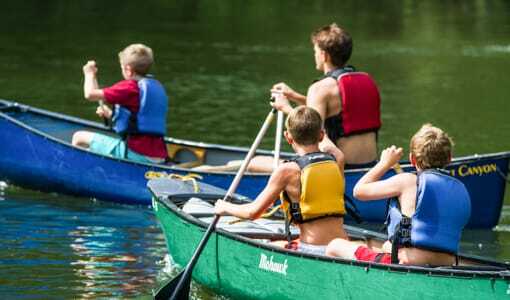 If you’re looking for the best summer camp near Virginia, call Camp Timberlake today at (828)-669-8766 for more information or to schedule a tour.